A visit to Spring Island can be arranged through Spring Island Realty. We recommend a three-day, two-night visit, which is available at a special rate and includes accommodations and access to club amenities.  To arrange your visit, please call us toll free at 843-987-2200 or contact us via email: info@springisland.com/. Our Sports Complex offers both group and personalized exercise. The Outfitter Center is equipped with everything you need for kayaking, sporting clays, biking, fishing, boating, baseball, tennis, croquet, basketball and volleyball. Relax by the zero-entry family pool or swim laps in the heated lap pool. 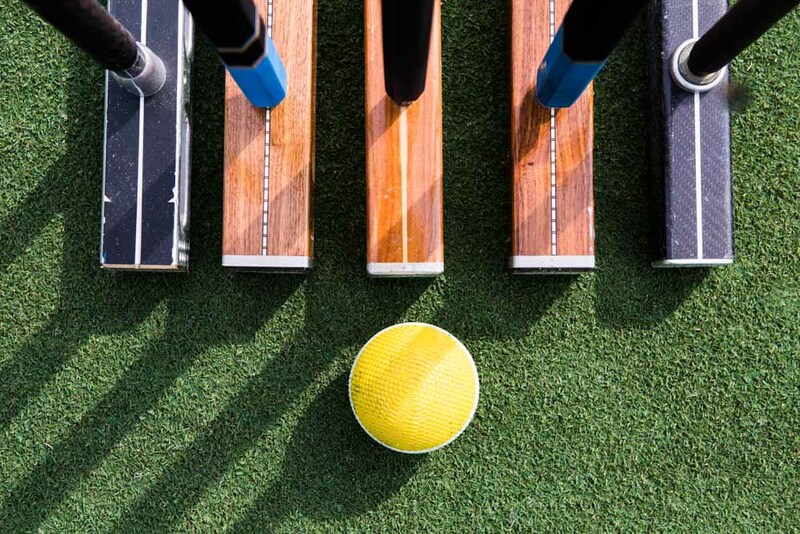 If croquet is your game, our new croquet lawn offers superb conditions for casual or championship play. Personal training and treatment rooms are available by appointment for massage and physical therapy. 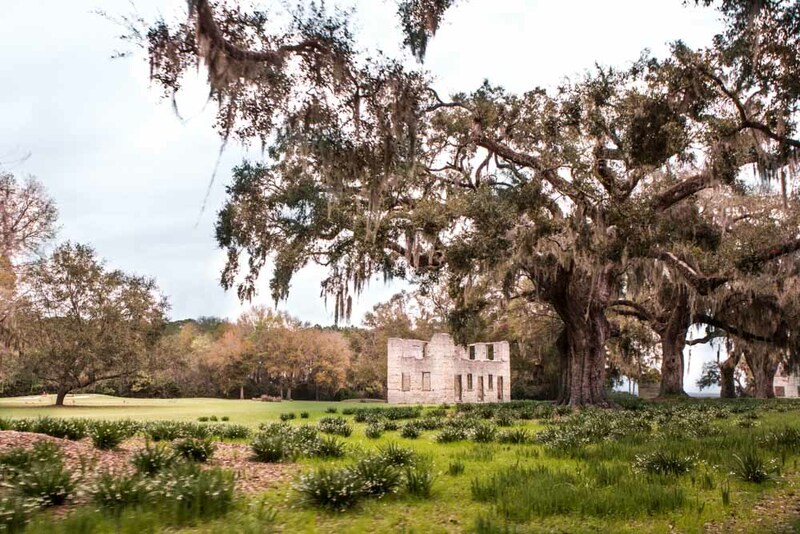 Meander through miles of creeks and rivers and 3,500 acres of pristine marshland. Explore the island on horseback with your choice of English or Western-style riding along our 35 miles of trails. 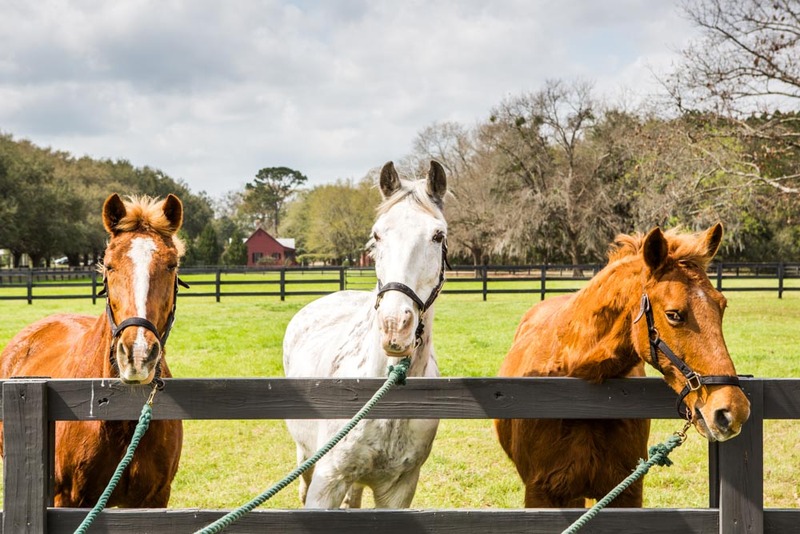 Tour our 20-acre equestrian facility with 24 stalls, 15 paddocks and two riding rings, recently remodeled tack rooms, a new riding arena and a new round pen. Tour our Nature Center, staffed with four full-time naturalists. Participate in one of our Lowcountry Institute’s Outdoor Classrooms. Trek through 1,200-acres of our nature preserve with the Trailblazers. Play our award-winning Old Tabby Links, designed by Arnold Palmer. Experience Lowcountry fishing at its finest with one of our fishing guides at Members’ rates. 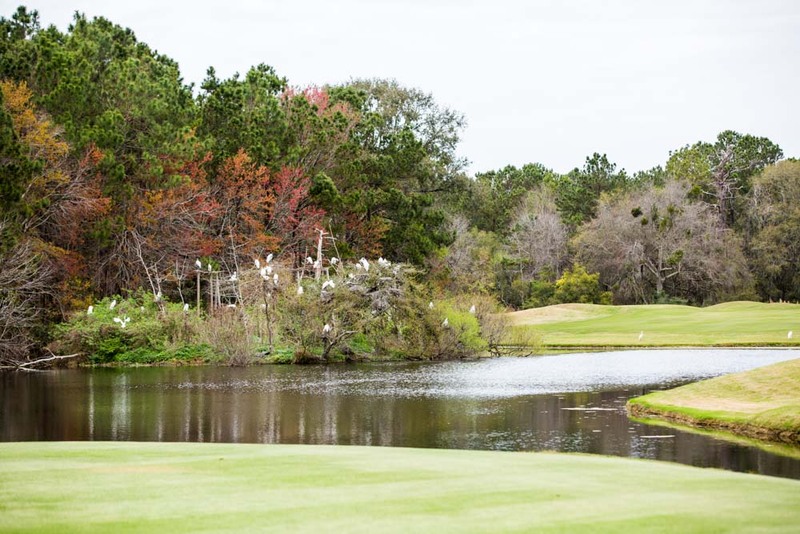 Anglers can choose from one of our thirty-three freshwater and saltwater fishing ponds on the island. Private boat launching and community docks are available for Members and their guests. Located in the Sports Complex, our tennis facility is complete with six Har-Tru courts, a Tennis Professional and Pro Shop. Shoot clay targets on our five and ten stand courses which simulate the excitement of wing shooting. A safety course and shooting lessons are available upon request. Spring Island’s dining alternates between two dining facilities – the River House and the Old Tabby Grill at the Golf House. 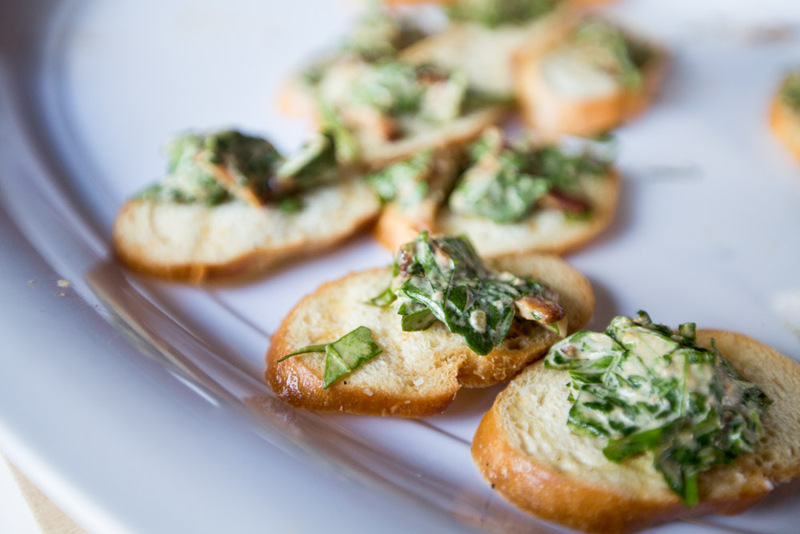 Both offer fresh local and regional menus, which change with the seasons. 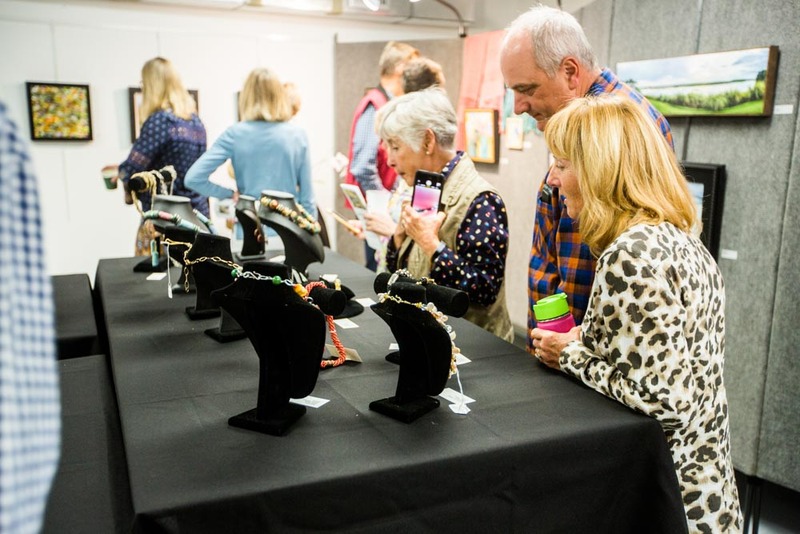 Take part in an art workshop sponsored by the Spring Island Trust’s Visiting Artists Program and attend a Trust Talk dinner.